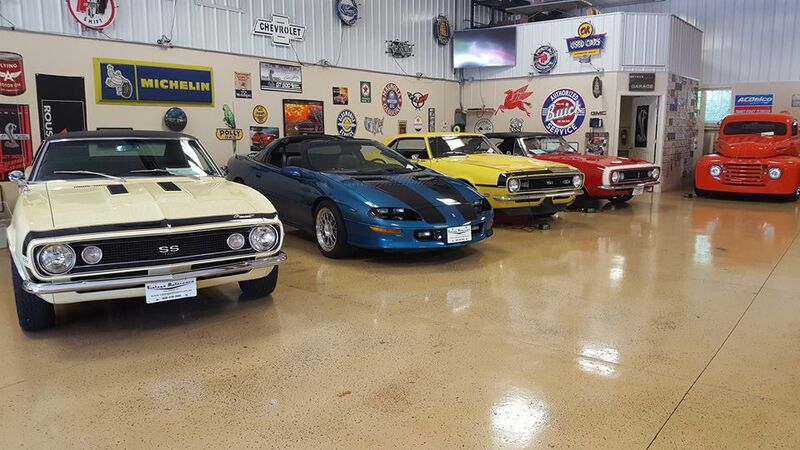 Welcome to Vintage Motorcars, the home of the best used cars in Sun Prairie, WI. We also service customers nationwide, so even if you're not close to Sun Prairie, we can still help get you into your dream car. We specialize in selling excellent quality pre-owned vehicles and providing an unmatched customer service experience. We also pride ourselves on our competitive prices and our variety of financing options. Here on our website, you can view our inventory and check out information about our extended warranty options. We're here to make your next purchase experience better than any you've ever had, so feel free to call us at 608-318-1945 with any questions you might have.